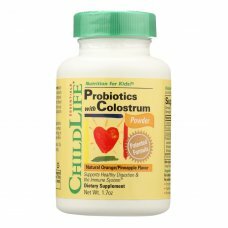 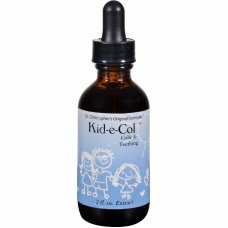 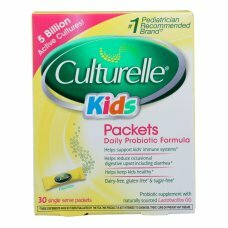 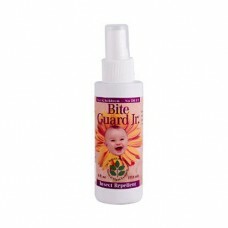 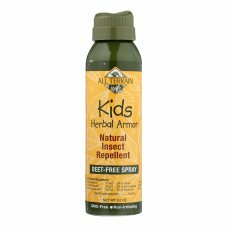 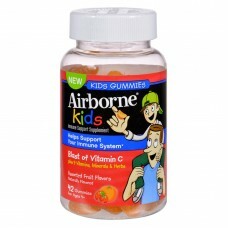 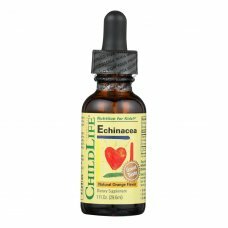 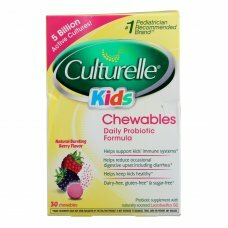 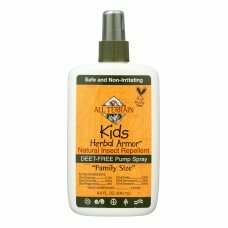 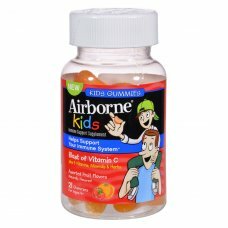 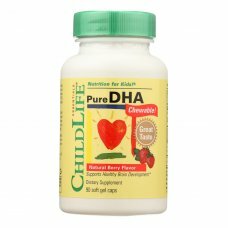 Delicious, fruit flavored vitamin c gummies for kids provide real immune support each serving conta..
Deet-free formula, naturally effective environmentally friendly bov spray delivery system,non-flamma.. 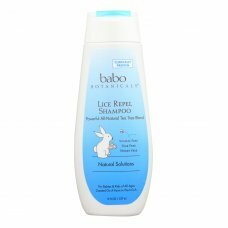 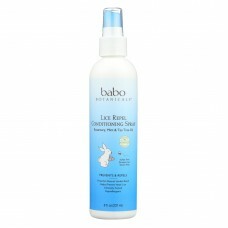 Proven 100% effective for 2 hours and 95.8% effective for 3 hours uses 6 naturally repelling oils at..
Babo botanicals lice repel conditioning spray is non-irritating and safe to use every day.Rosemary a..
Babo botanicals lice repel shampoo, tea tree is non-irritating and safe to use every day.Rosemary an..
Botanical solutions bite guard jr.Spray - 4 ozcountry of origin : united states of americasize : 4.. 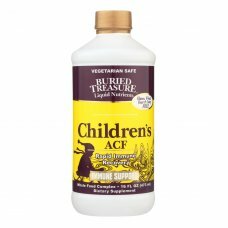 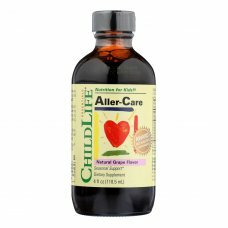 Buried treasure liquid nutrients, childrens acf is a dietary supplement that promotes rapid immune r..
Childlife aller-care grape - 4 fl ozcountry of origin : united states of americais gluten free : ye..
Childlife colostrum powder with probiotics description: childlifes colostrum with probiotics provide..
Child life essentials, pure dha 250 mg., berry is recommended for children.This product uses only th..
Culturelle kids chewables probiotic natural bursting berry - 30 chewable tabletscountry of origin : ..
Culturelle probiotics for kids - 30 packetscountry of origin : italysize : 30 ctpack of : 1selling..
Christophers kid-e-col colic and teething drops description: kid-e-col is a gentle herbal formula fo..